Spent the day at the lake… and forgot my camera. 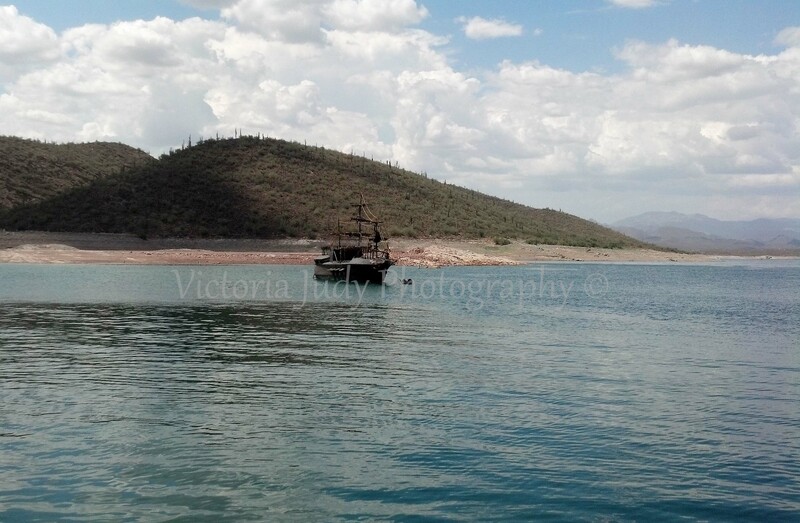 But at least I had my phone because we found a pirate ship at the lake. Today my husband and I spent the afternoon at the lake. It’s always so nice there. Only, like a fool, I left my camera on my desk and forget to bring it to the lake. Thank goodness for 8mp camera phones. 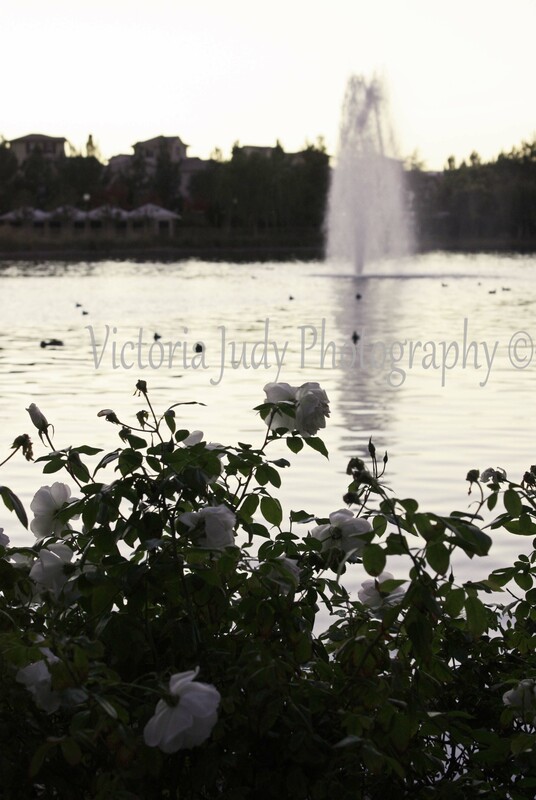 The lake was beautiful and sparkling at sunset. 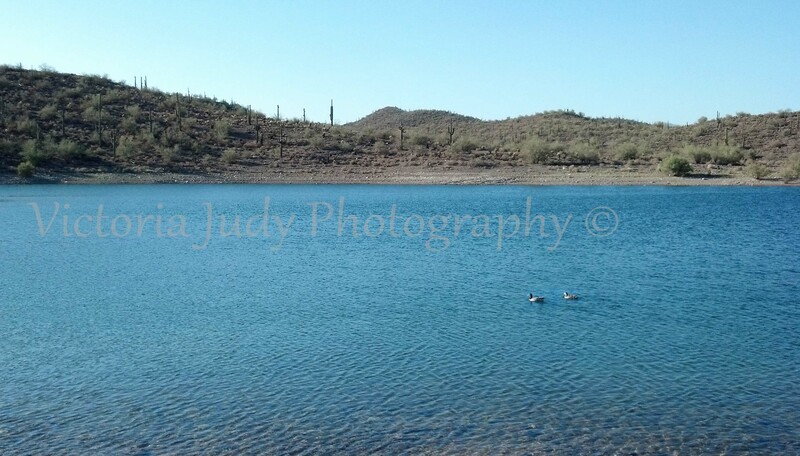 Went to Lake Pleasant today with my visiting family. It was a very warm, relaxing, blue day. 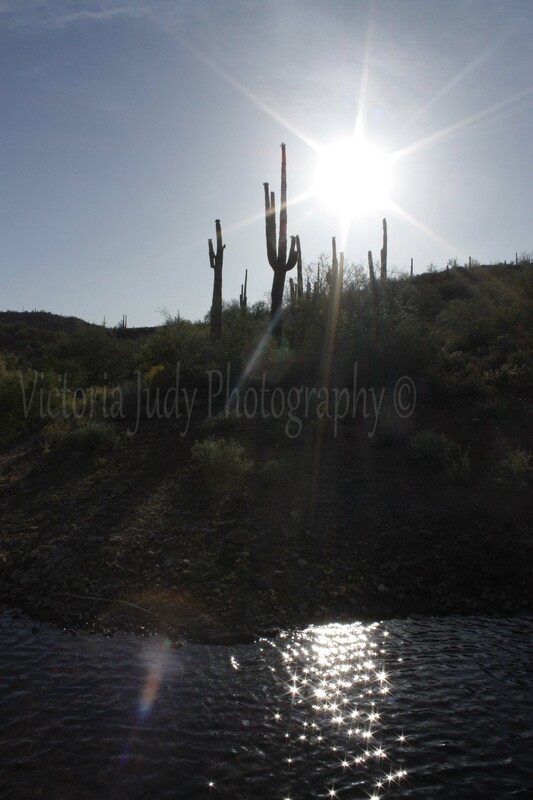 In fact it was so relaxing, I sat with the camera next to me the entire time, until we got into the car to leave. 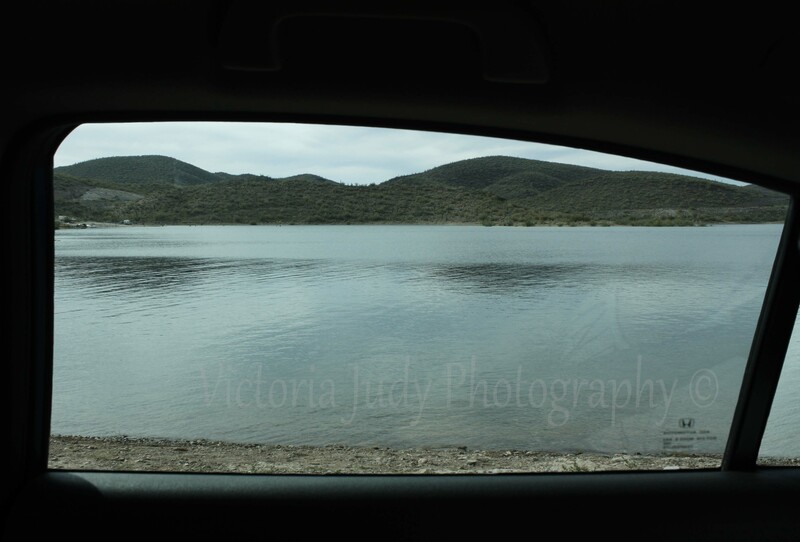 But the car window made a nice frame, so I’m not complaining.